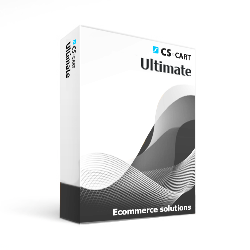 CS-Cart is specially designed to make multi-store management easy and flexible. You can manage all your stores from a single administration center having full control over each store. Storefronts can be treated both fully independently or as a whole interconnected network with shared products and customers. A purchase of CS-Cart includes a core license bundled with 1 storefront license (a core license cannot be purchased without them).